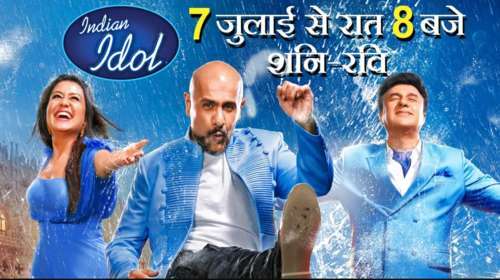 Description: The 10th season of Indian Idol is going to be aired on Sony TV from 7 July 2018 after a gap of two years.The Judges for this season are Anu Malik, Vishal Dadlani and Neha Kakkar. 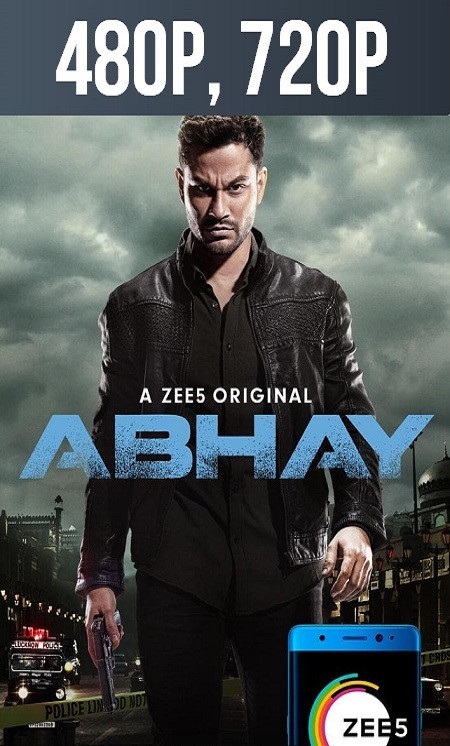 In fact Neha Kakkar was one of the contestants in Season 2 of Indian Idol who got eliminated in Gala Round. Today she is an established singer in the industry.